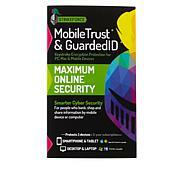 Maximize your travel speeds on the information superhighway. 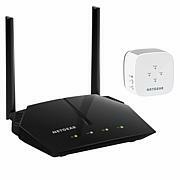 Are you still off on the shoulder while your old router buffers and struggles to cover your home? 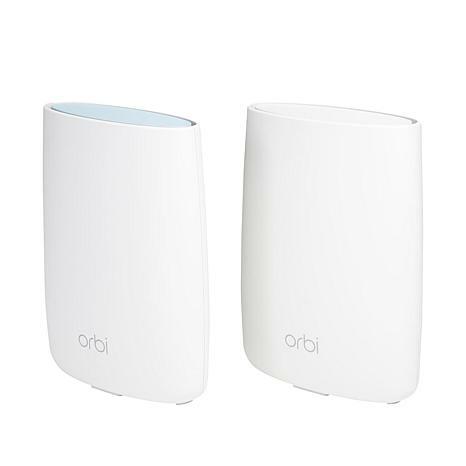 Orbi creates a single, high-speed network that gives your home complete coverage and will get you back in the fast lane by optimizing your connections without having to reconnect. The result? Faster surfing, smoother streaming and the ability to finally enjoy movie night without buffering interruptions. Before this we did not have outside wifi! Our modem is in the basement and our home is very old with a new addition which caused wifi issues to the addition area, with this I have no Roku connection issues in the addition and my son informed me he was in the yard in the shed and still had wifi!! Cant wait to add security cameras now!! Easy installation. 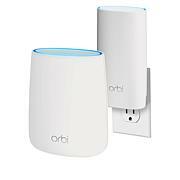 Setup requires free Orbi app but isn't a problem. Covers all areas of my 2700 sq ft two story house. Provides coverage for my outdoor wireless camera at rear of house.